Like watching the big screen? So does your market! Imagine your product showcased on a Cinepax Cinema screen and supported by great digital sound. 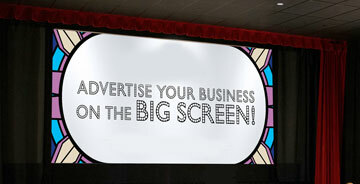 Research shows that 83% of viewers can recall the ads they saw in a movie theatre. 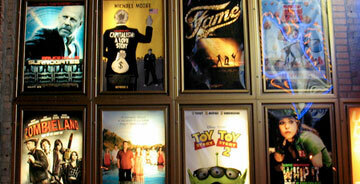 Cinepax offers a variety of options for both slide and film advertising prior to each movie screening time. Let your potential customers try before they buy. Capture every moviegoer's attention by sampling your products in our high traffic areas or inside the cinemas. 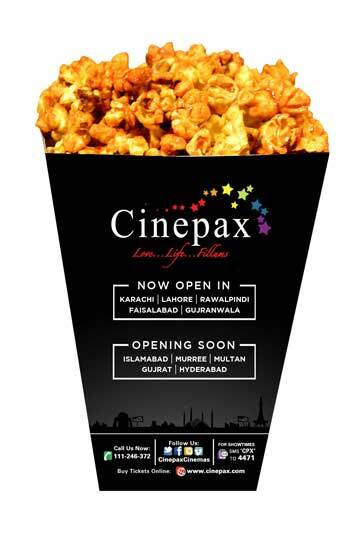 Cinepax provides a receptive environment for this direct marketing activity. Popcorn is the traditional snack for the moviegoer and the tubs provide a valuable medium for reaching out to potential customers. Advertising your brand on our tubs puts your message directly into the hands of your target market. © Cinepax 2019. All rights reserved .